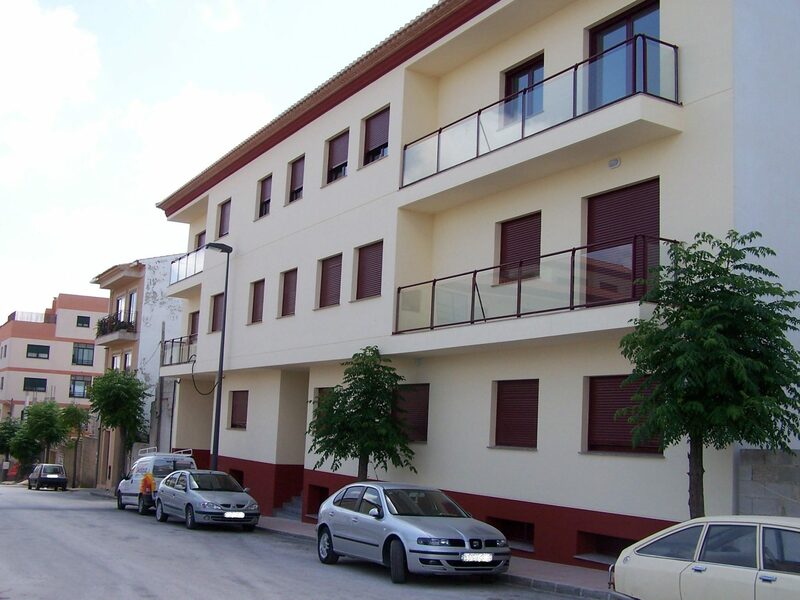 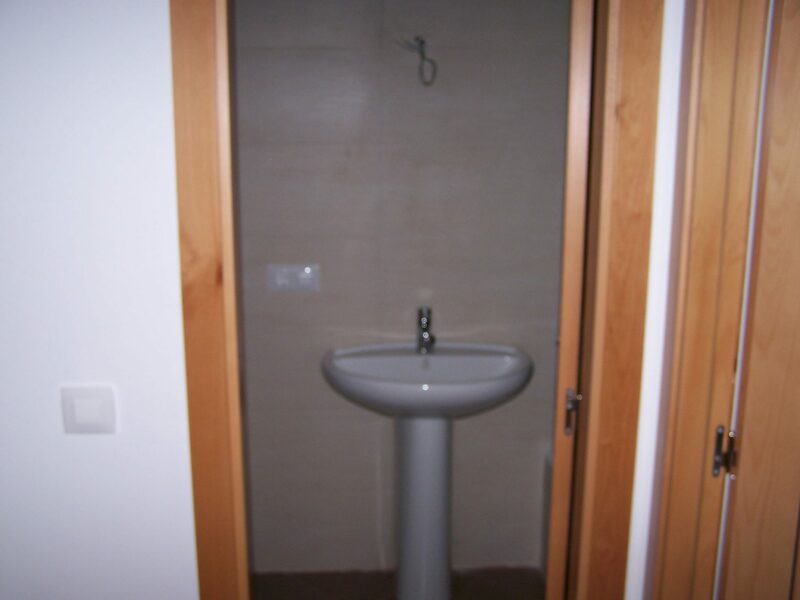 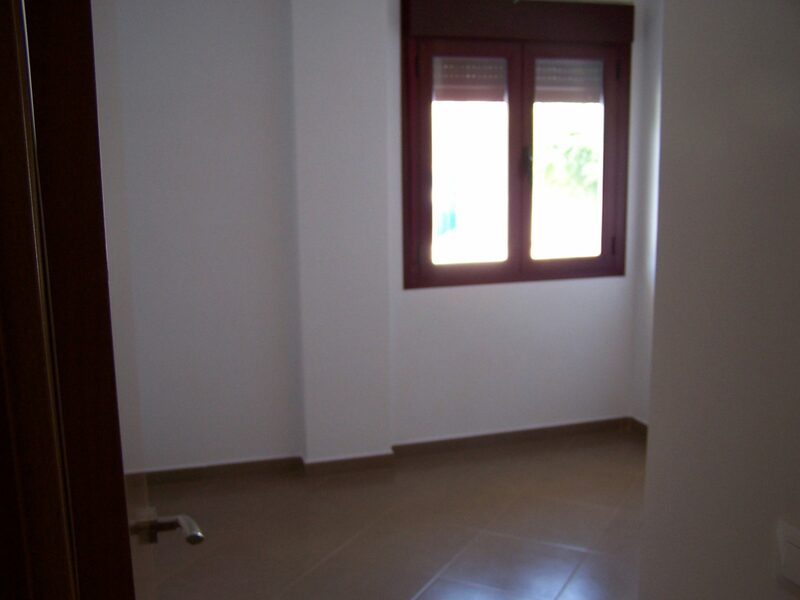 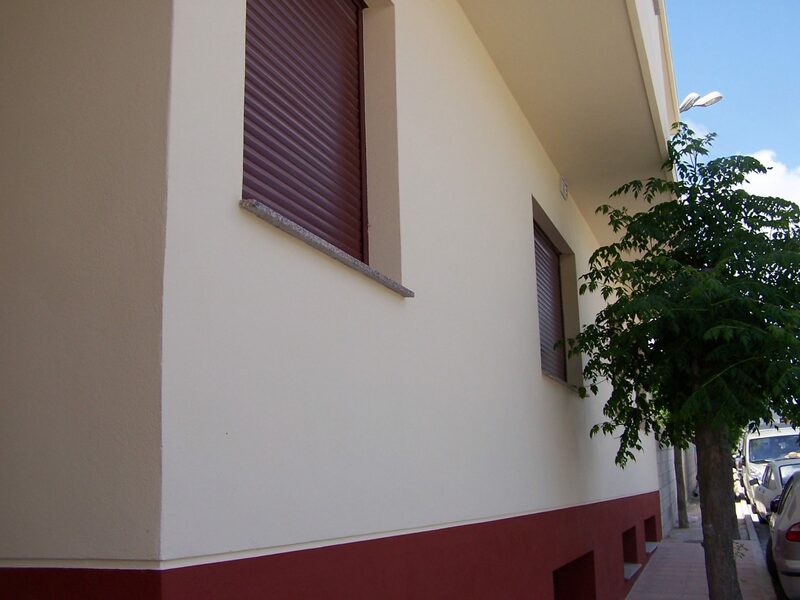 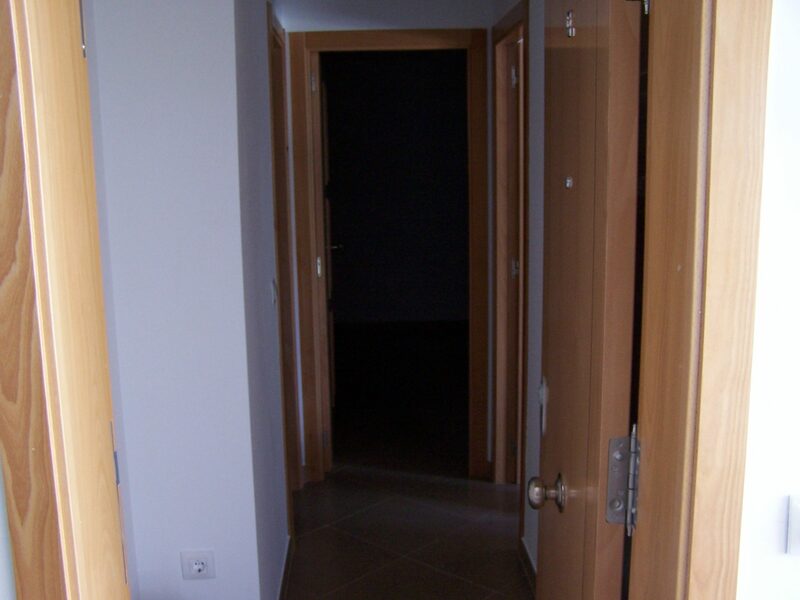 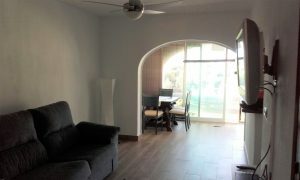 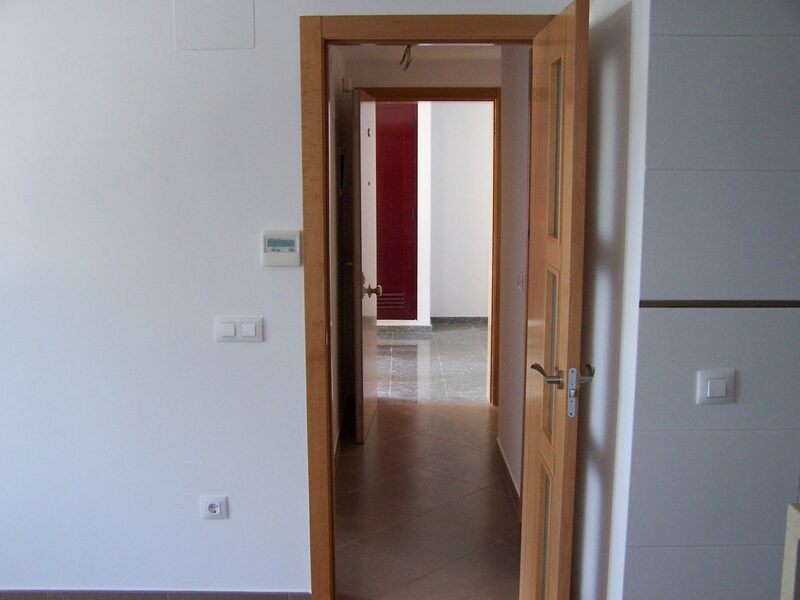 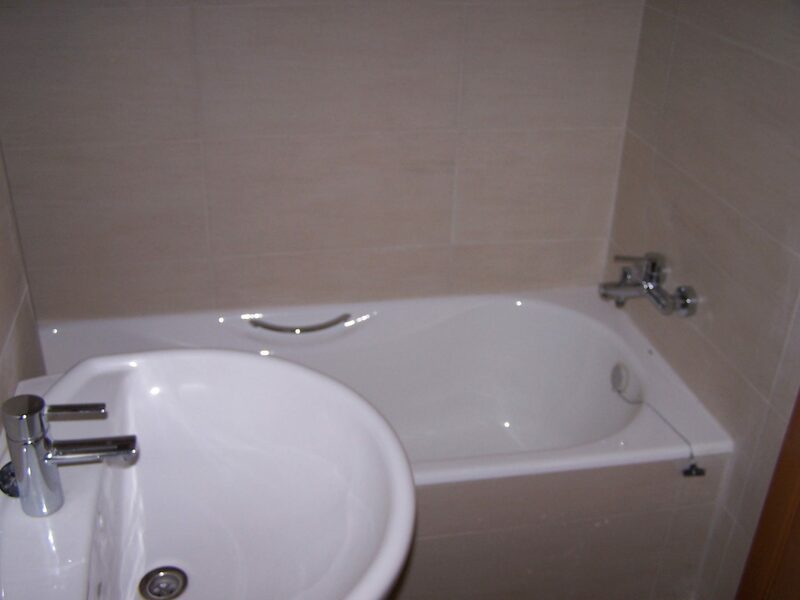 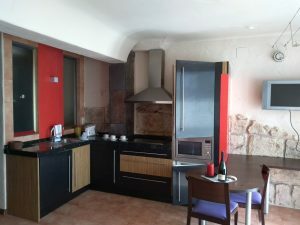 We have available a ground-floor flat in the centre of Benissa close to all the local shops, restaurants, etc. 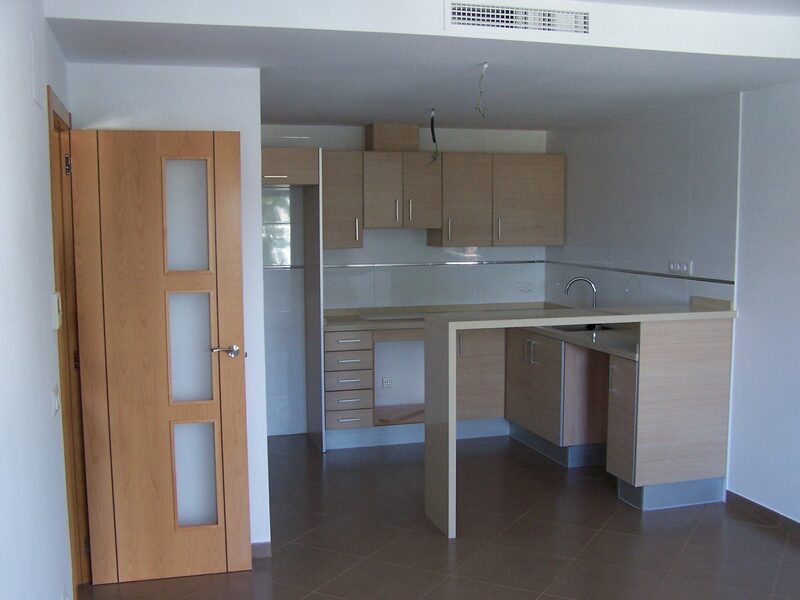 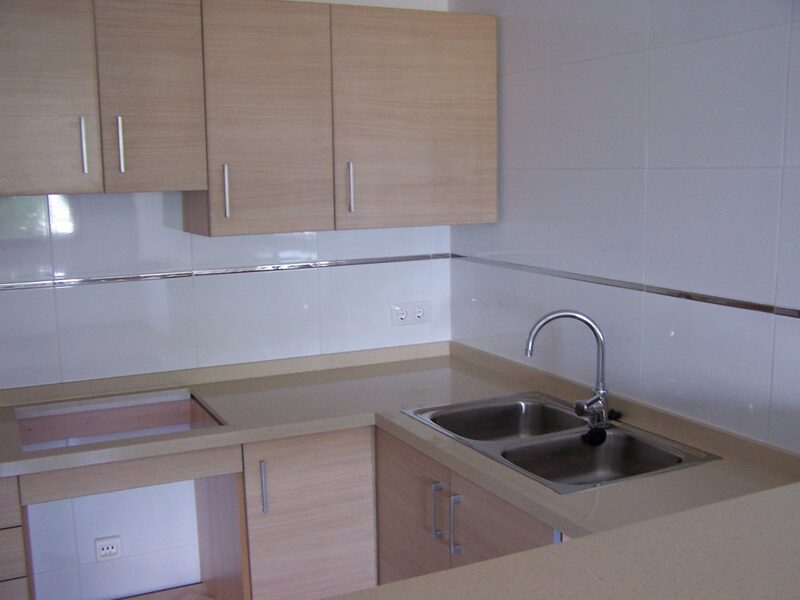 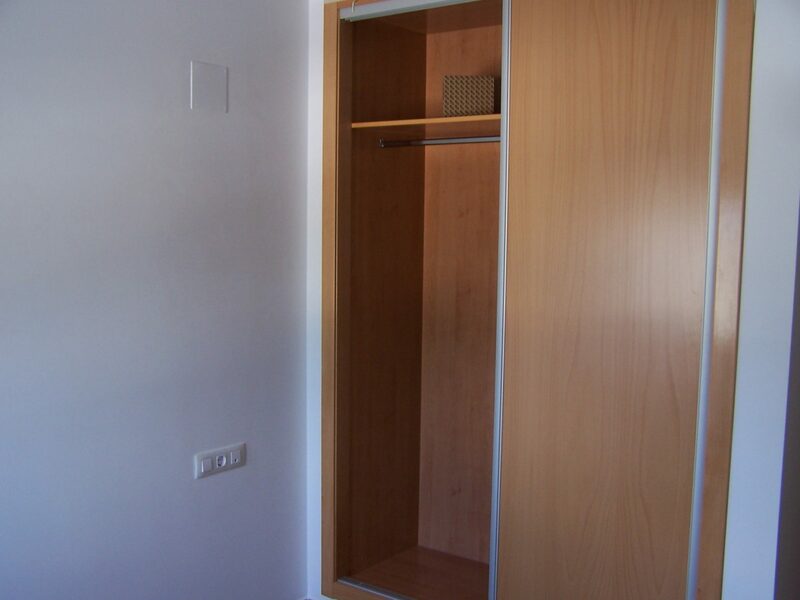 The modern property consists of a lounge / dining room with kitchen, 1 bedroom (with fitted wardrobes) and 1 bathroom. 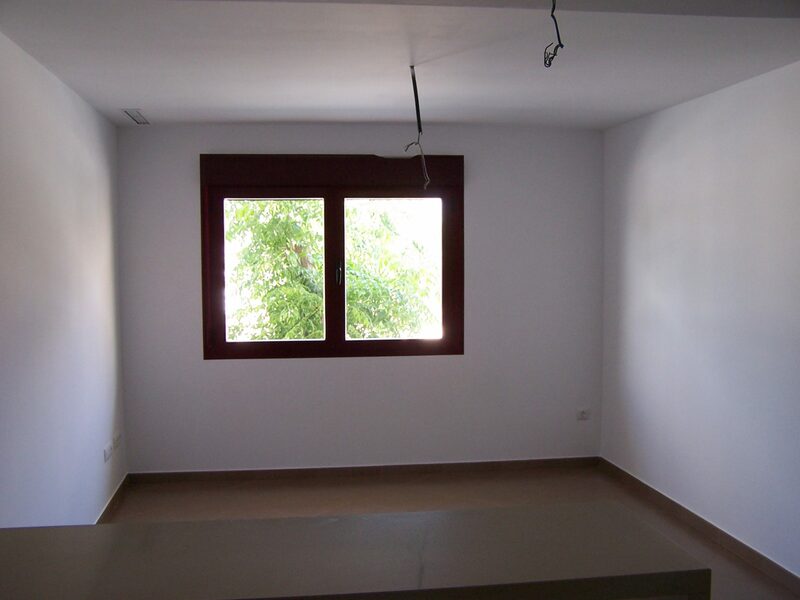 The flat benefits from hot/ cold ducted air conditioning and window shutters.